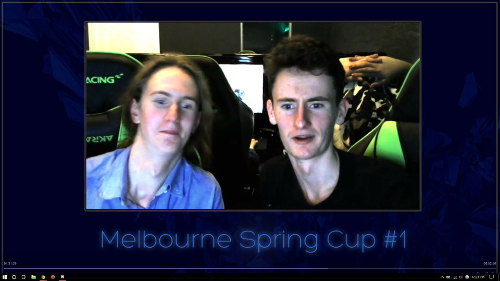 On September 17, In the Year of our lord and saviour Probe 2016 (#YOP2016), Melbourne had its first major Starcraft 2 LAN in over a year, and the first SC2-specific LAN in at least two years. 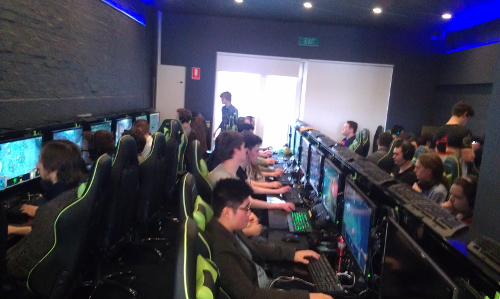 Organised and hosted by local pro Sean 'Probe' Kempen, currently Australia's most successful Protoss player, it saw thirty players sign up to compete with several people showing up just to spectate. The LAN had a prize pool of $500: half of which was provided by Eugene 'x5.uJeanz' Astuto, and the other half by Probe - along with some sweet loot provided by Blizzard for giveaways throughout the day. But it wasn't all about the heavyweight clashes between veterans. 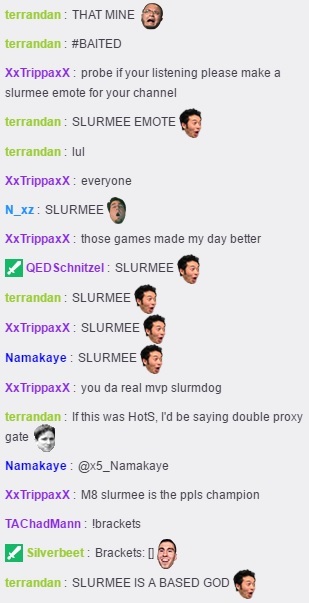 None will forget when Slurmee, brand new to SC2 with only two weeks experience, baited out a widow-mine shot from the veteran Terran dropbear Deth like a pro. If only the macro had matched the micro: RIP Slurmee. We will never forget. At the same time a new LAN meta was established when Protoss player SilkMoth mindgamed his Zerg opponent Dragon into forgetting to top up his PC credit. It only worked once, though, as the Zen Gaming Lounge staff upped their vigilance for such shenanigans, and made sure all our players got to play out their full games. A special note needs to be made here in praise of the staff of Zen Gaming Lounge in Melbourne, whose milkshakes bring all the nerds to the yard (serious truth here: the oreos cookie&cream milkshake made my bloody day). Their venue and equipment are well maintained, and the staff were extremely helpful despite having to divide their attention between an SC2 tournament and DoTA tournament on the same day. While the top 3 players of the LAN got to walk away with cash in hand, Probe also compiled several accolades after the event, which I have the pleasure of announcing here on his behalf. You know who you are: kudos for literally helping save esports! Now with pants, having a manly pose-off with Seither. I call hax on the lot of these cheesers. 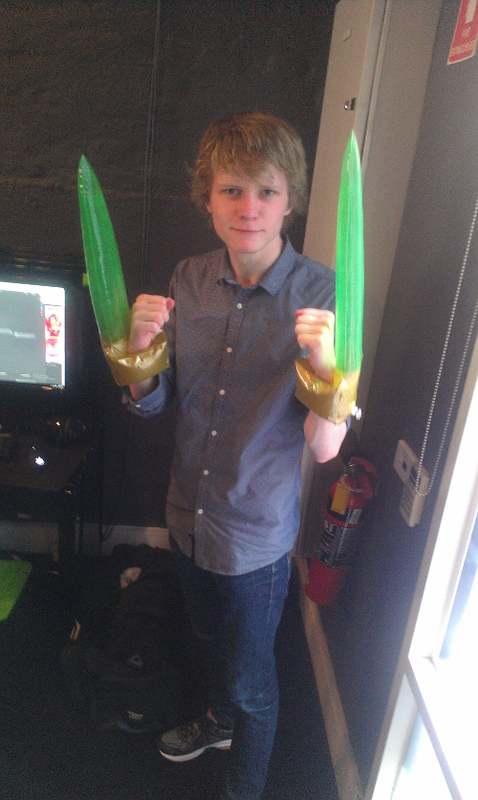 And the brackets were rigged to make sure I faced two protoss GMs. Reddit is going to hear about this, I can tell you now. He almost gave his life for Aiur, but was saved by people keeping up a steady supply of minerals. I mean, maccas. Probe: I'm very happy with how it went. Despite the slow start to the day, the rest of the day was very enjoyable for me and I believe many other people felt that way too. I still feel there is plenty I have to improve for the next one, but I am happy I have started down this road. 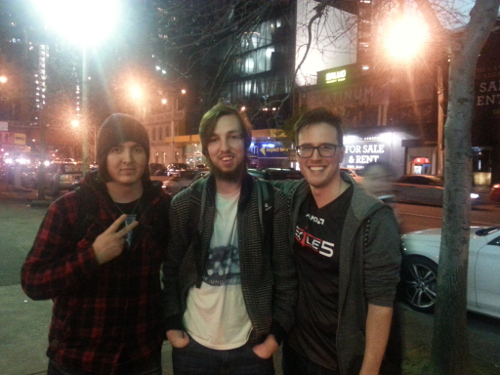 C: It's been a year since ACL held Melbourne's last major SC2 LAN. When did you first start planning this one, and how did it come about? Probe: Probably 2-3 months ago I started planning it. Ultimately we found out that ACL Lan was probably never coming, so I felt like doing something small, but hopefully fun. 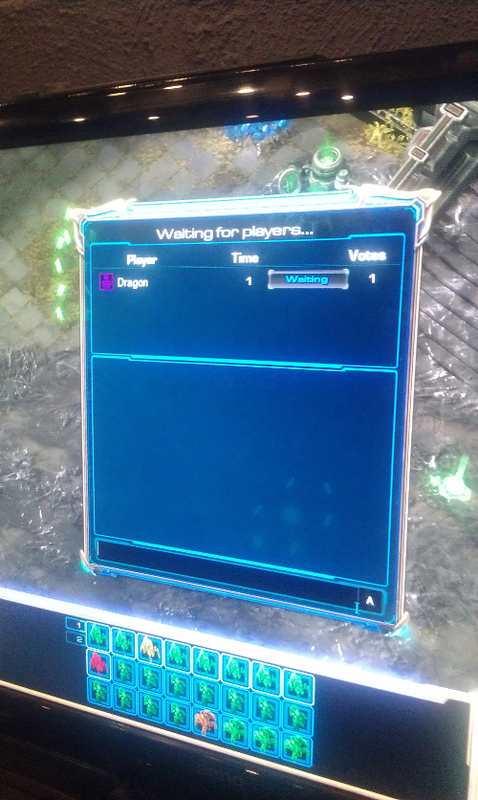 Starcraft has given me a lot, so this is the very least I can do. C: How did the planning process start? What were the logistics of arranging the event? Probe: After talking with Eugene about what we wanted in general, I spent most of my lunch breaks planning the event. This involved the heavy use of notepad, my new best friend. We had to organise a venue, pricing, prize pool, how we will advertise, graphics, etc. This took various iterations and weeks. 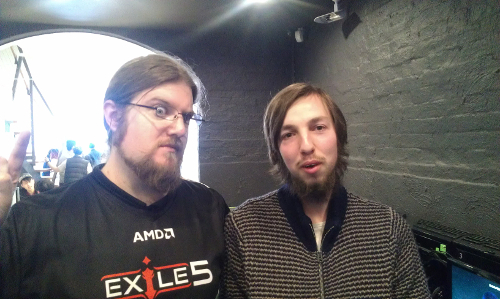 C: On that topic, is there any advice that you would give to other would-be LAN organisers in other areas? Probe: Just do it. Nothing gets down if you just sit there dreaming. It doesn't have to be big, just something to get you started. C: Any advice on the logistics? Pitfalls to avoid and/or tips on ways to approach marketing and venues? Probe: I don't really consider myself an expert in the matter, so just learn it as you go. Try and interact with as many places on the internet as possible though. C: What was the most challenging part of arranging the event? C: If there was anything you'd do differently next time, what would it be? 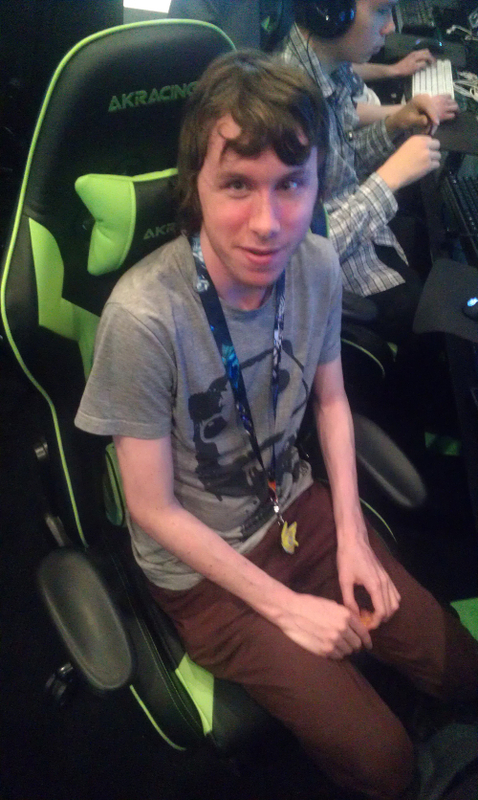 Probe: Work on improving the stream and the start of the tournament so that both flow smoothly. Hopefully resulting in us finishing a bit earlier. C: One of the things which I really liked was the turnout of a whole bunch of unfamiliar faces alongside those folks I knew. I personally made a couple of new friends and practice partners there. Were you expecting that kind of turnout, and how do you feel about the strong support your event received in terms of folks attending? Probe: When I started the process of planning the event my aim was to get 30 people minimum to come down and play. We hit this aim so I am very happy. While some well known people in the scene couldn't come, it was great that newer people filled that gap. I am hoping for an even stronger response for the next one! C: Me too! Would you tell us with what kind of frequency these LANs are likely to occur? C: I am looking forward to it! 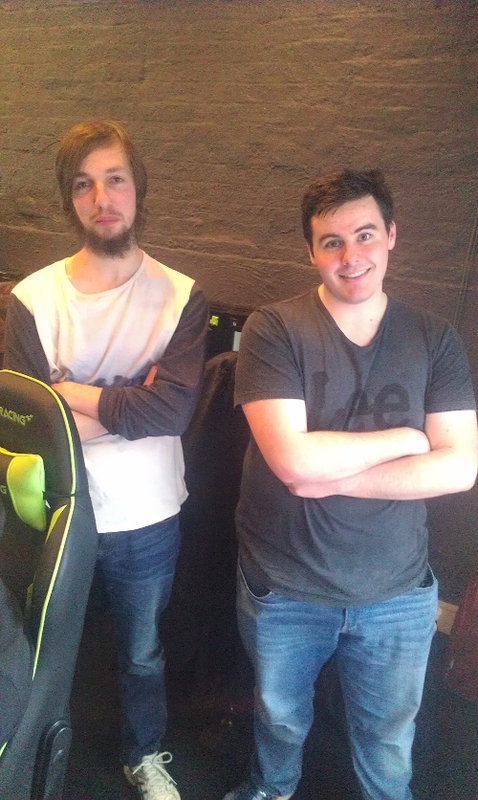 TL;DR version: it was a bloody awesome LAN, and I can't wait for the next one! GG silkmoth. GG. i didnt stand a chance . The lan was awesome and i love that this article was written up was well worth the read. poor HBT didnt hear that that was what ended his run. 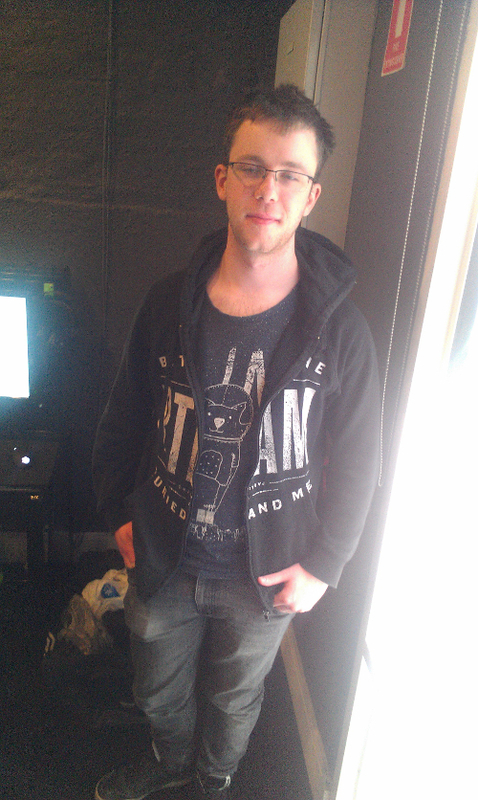 awesome another LAN by end of year!!!! Last edited by stephen; Tue, 27th-Sep-2016 at 7:59 AM. how can i survive these shenanigans??? 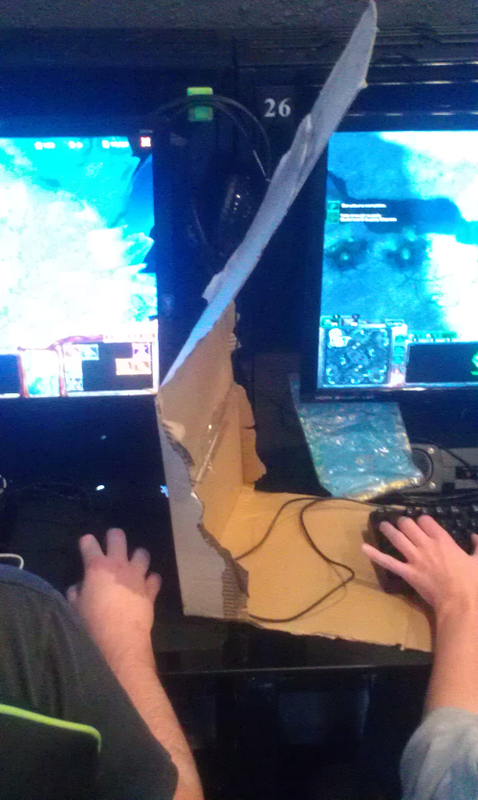 i need to get another zergling at next lan so one can sit at your computer and whisper your secrets to one sitting with me. who hear of ONE zergling!!?! I was so happy to be able to attend. It was great meeting some of the faces behind the names I've heard so much about. I had heaps of fun even though I got absolutely blown the **** out by Ice. Thanks so much to Probe for hosting and organizing it. I'll never forget it! Wish I could have come but I had a massive breakdown the night before and had to cancel my flights etc.